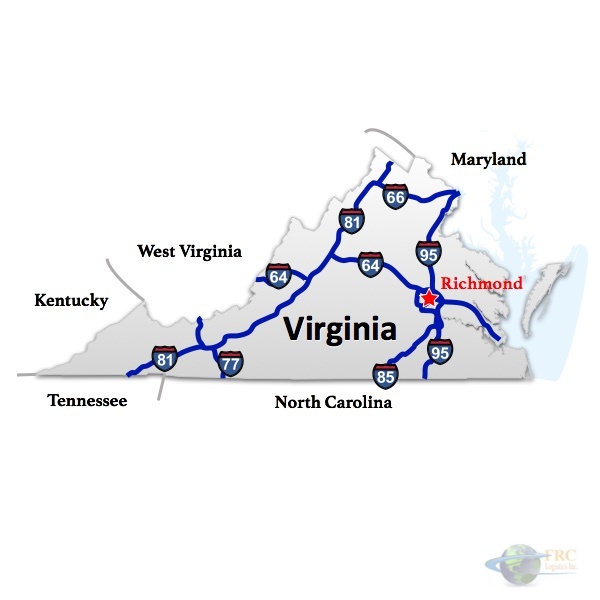 West Virginia to Virginia Freight shipping and trucking services are in high demand; Charleston to Arlington is a very heavily traveled route. 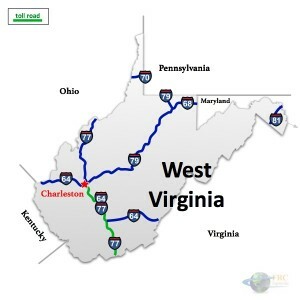 The Charleston, WV to Arlington, VA shipping lane is a 363 mile trip that takes more than 6 hours of driving to complete. Shipping from West Virginia to Virginia ranges from a minimum of 14 miles and under an hour on the road from Wardensville, WV to Mountain Falls, VA, to over 481 miles and a minimum of 8 hours on the road from Fairhaven, WV to Chesapeake, VA. 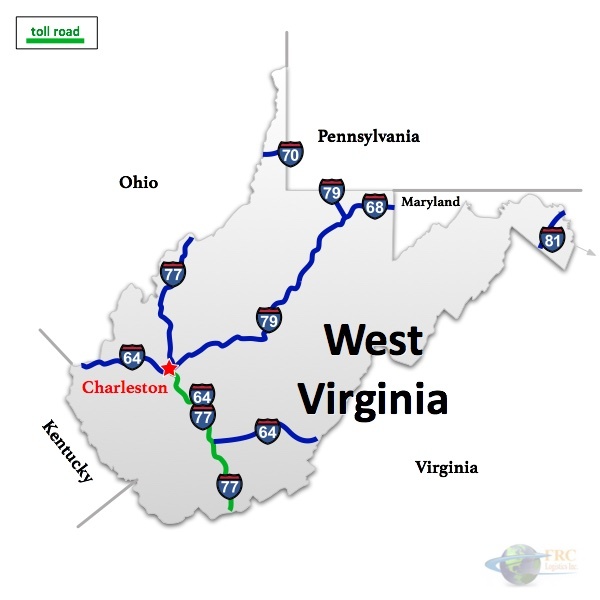 The shortest route from West Virginia to Virginia is along the I-64 E; however, there’s also a more northerly route that uses the I-79 N, passing through Morgantown, WV instead of Lexington, VA.
West Virginia to Virginia Freight shipping quotes and trucking rates vary at times due to the individual states industry needs. Since West Virginia and Virginia are mostly industrial, with many food processing and distribution centers, we see plenty of shipments by refrigerated trailer. We also see a number of flatbed shipments as well as by the more common dry van trucks. 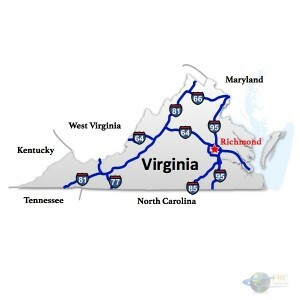 Our Less Than Truckload (LTL) carriers in both West Virginia and Virginia are also running a number of regular services between the two states, and it’s an active route for heavy haul freight shipments, as well.